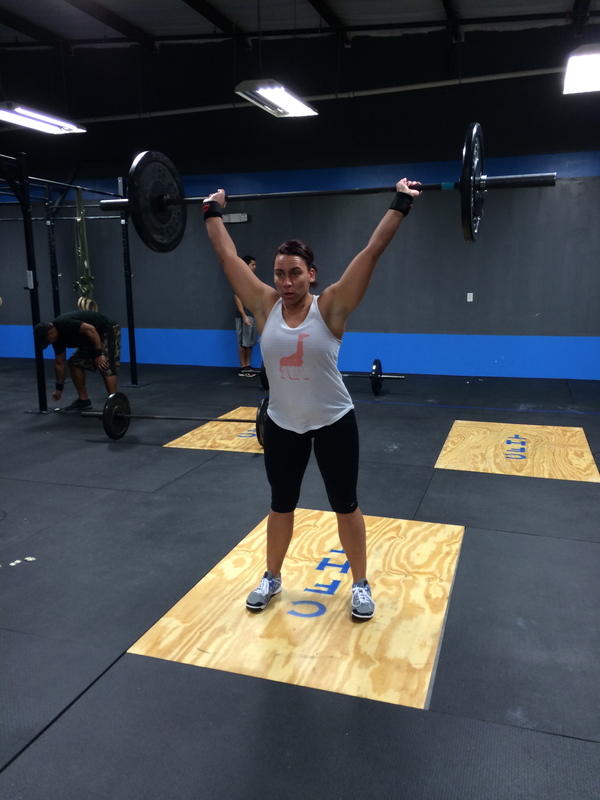 Good luck to all our athletes competing in the local competition at CF SAV tomorrow – way to represent CFHT!!!! Remember, on Open WOD days, classes will be run in 2 heats. Each athlete will have a turn to perform the workout and a turn to judge another athlete on their workout.